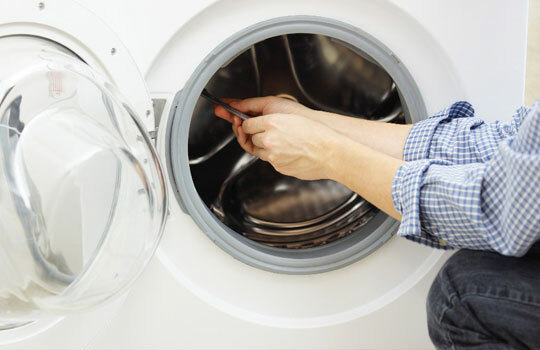 Dryers can quickly dry clothes and other items, making them a very important appliance in your home. When you and your family become dependent on this modern laundry room convenience, it can be very frustrating if problems occur. It can also be costly to keep these energy hungry appliances running when they aren’t operating efficiently. You may see spikes in your energy bills if dryers aren’t in top shape. At Certified Mechanical, we utilize special tools and equipment to force air inside your vent, carefully cleaning out your venting system without leaving any mess behind.